Feast your eyes on this picture perfect oversized convertible 2-bedroom, 2-bath home with sunny eastern skyline views. This stunning apartment is in triple mint condition and has a large balcony which is perfect for a morning coffee or an evening cocktail. 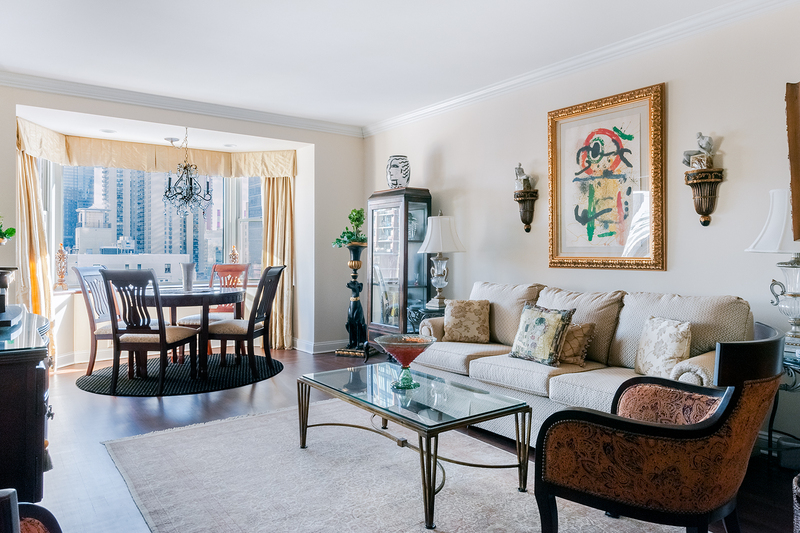 Located in one of the Upper East Side’s most coveted full-service cooperative buildings, with a 24-hour doorman, concierge, state-of-the-art gym, garage and storage. 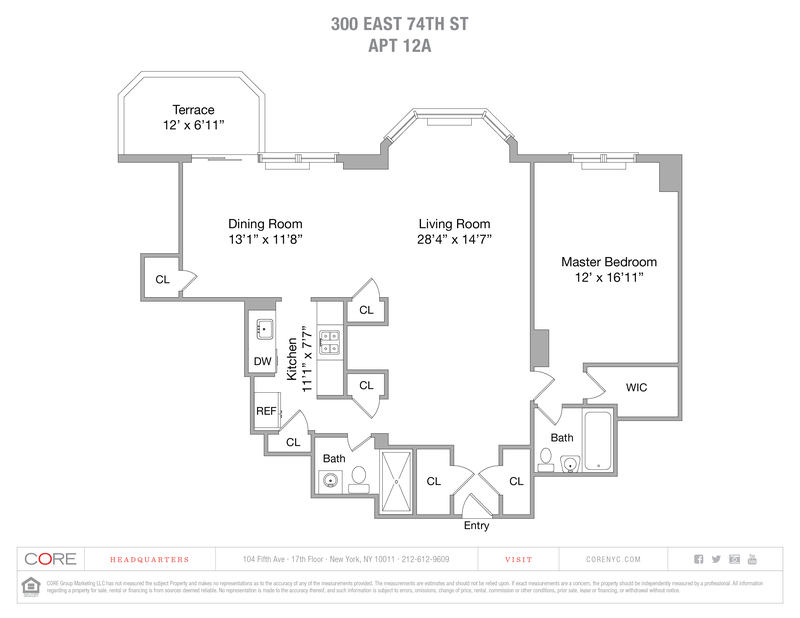 300 East 74th Street is a pet friendly building that allows washer/dryers and is moments away from the new Second Avenue subway. This wonderful home has it all!